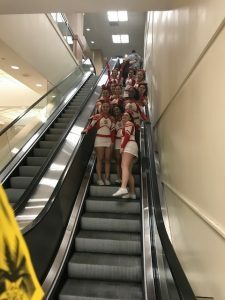 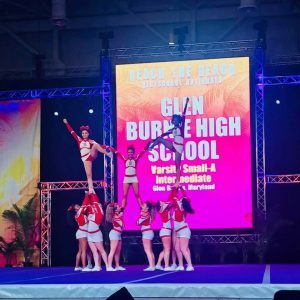 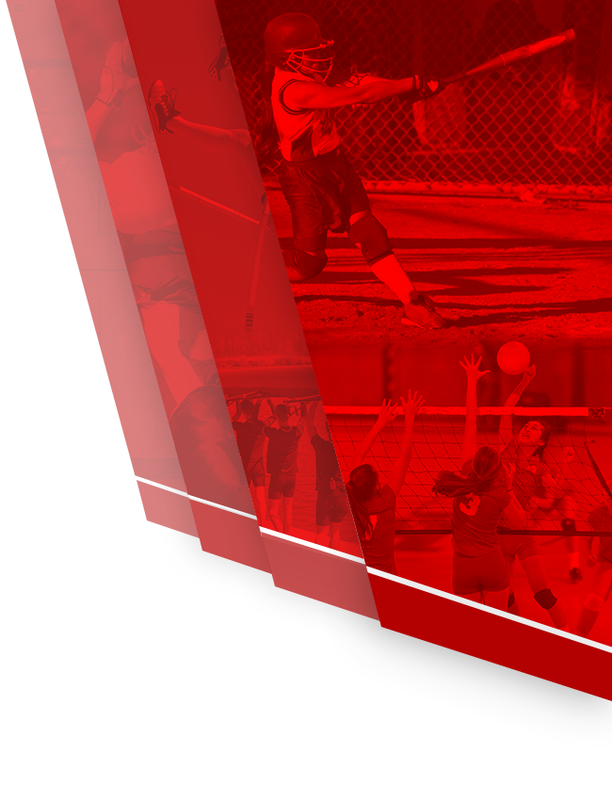 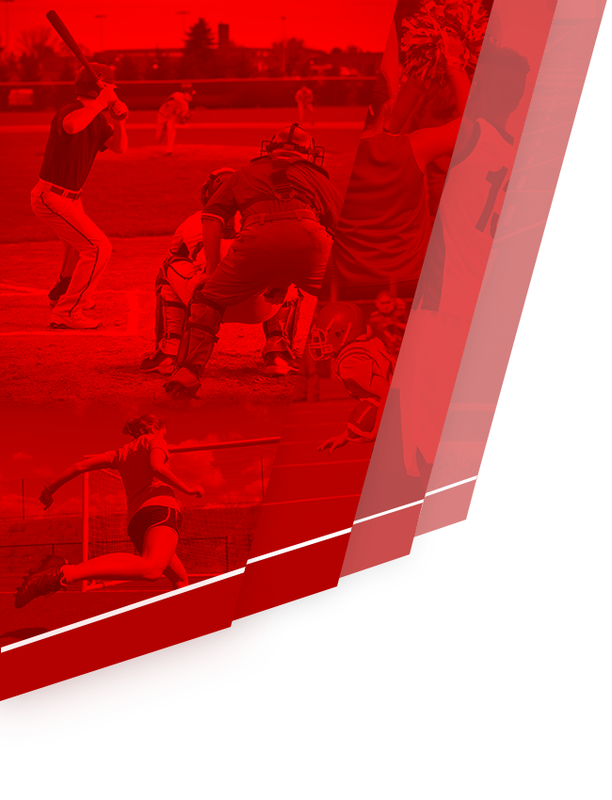 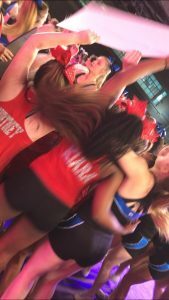 Gophers News · Mar 20 Cheer wins at Nationals! 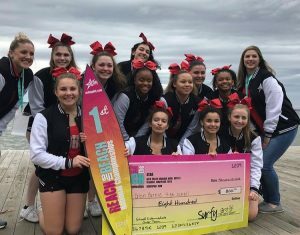 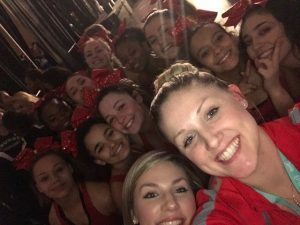 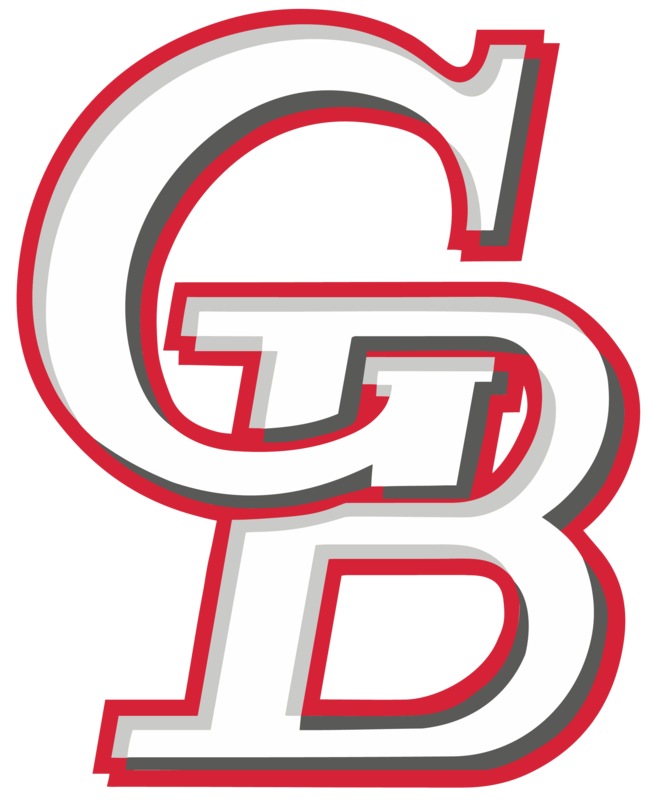 Congratulations to the GBHS Winter Cheerleaders for taking 1st Place in their division and OVERALL best score in their final competition of the year. 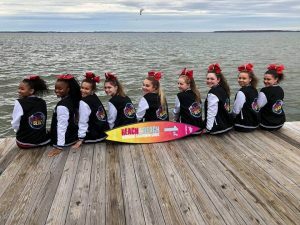 This was a National competition held in Ocean City, Maryland on February 24, 2018.